Welcome back to campus! We hope you had a restful break and are ready for the spring quarter. As always, CAPS is here to help you on your journey. Our new entry system is working well, allowing you to see one of our therapists sooner and with less repetition. Our recruitments are progressing toward meeting the needs of our culturally diverse campus, and we continue to train our existing staff regarding these needs. 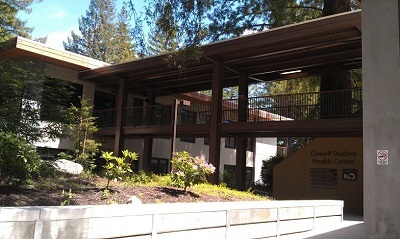 CAPS offers a wide array of services, including self-help, referrals, groups, peer support, psychiatry, individual therapy, and crisis services. They are all detailed here, so please take a few minutes to check out our website. I also want to acknowledge that we are living in a time of significant social and political unrest, and, seemingly, we are exposed to troubling news on a daily basis from our country and around the world. These events can hit home and impact your ability to get the most out of your college experience. We stand ready to support you, so please let us know how we can help. We are here for you.